I could sit here and gush for HOURS about how much I love Graceling and it would be typed with such joy and excitement that it would all look like this: ALJAOETOE!!! CDSOIJUSDOCJOAJOQJ!!!! SFKNCSDOCIJDSOCIJSDCJSDlkdsjf;alseijf83499u!! I hope you love it, live it, miss it too. 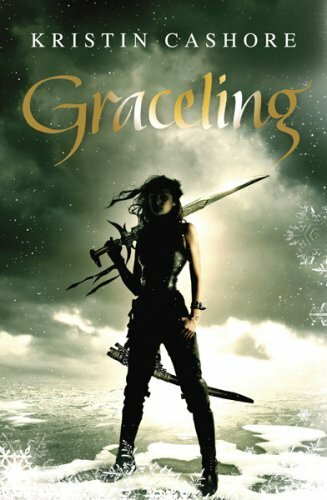 Graceling is one of my favorite books, I hope you like it! Oh man! 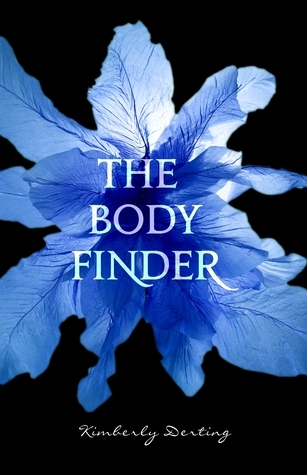 I've been DYING to read the Body Finder. I cannot wait to see what you think about that! 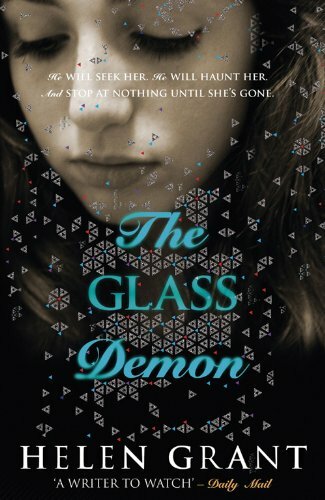 The Glass Demon looks very interesting. I'll have to see if it is available in the US! 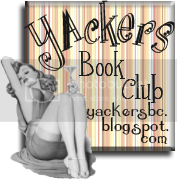 My first ever blog post was a review of Graceling - I loved it. 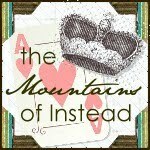 I can understand why it wasn't published as YA over here, but Katsa completely rocks. Congrats on the wins. I really should start entering some contests! 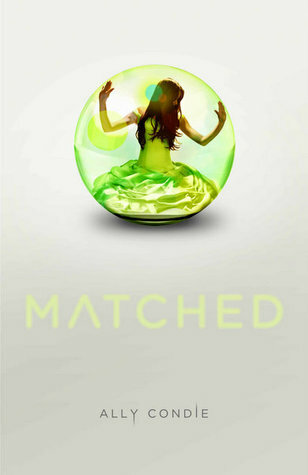 I really want to read Matched. A lot of people got it at BEA and I didn't know what it was at the time so I ignored it. SO DUMB OF ME!! 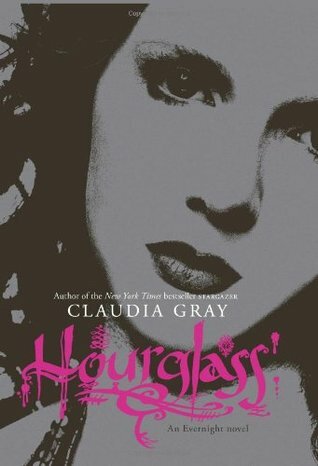 I also adore the cover. I'm suffering from serious book envy. 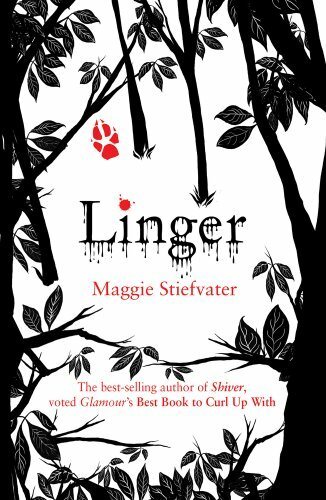 You have Linger. I so, so, so want that one! Actually, you have fabulous reads all around. Enjoy them - and I'm looking forward to your reviews as always.